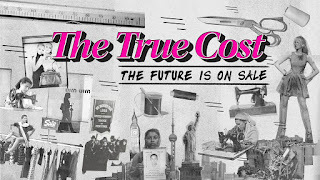 Watch the documentary, The True Cost! Two small world happenings were the catalysts for my mentioning this film today. First, a friend of mine took her daughter to a screening earlier this week at the Skirball Center in Los Angeles. Second, I was emailing back and forth with an old friend from high school (we have a reunion coming up) and she noticed and was impressed that I had liked this film on Facebook. It turns out that her son is a childhood friend of the film’s director, Andrew Morgan. Do you know where your clothes come from? Have you ever stopped to think about it? Are you typically only concerned about finding the retailer with the lowest prices? 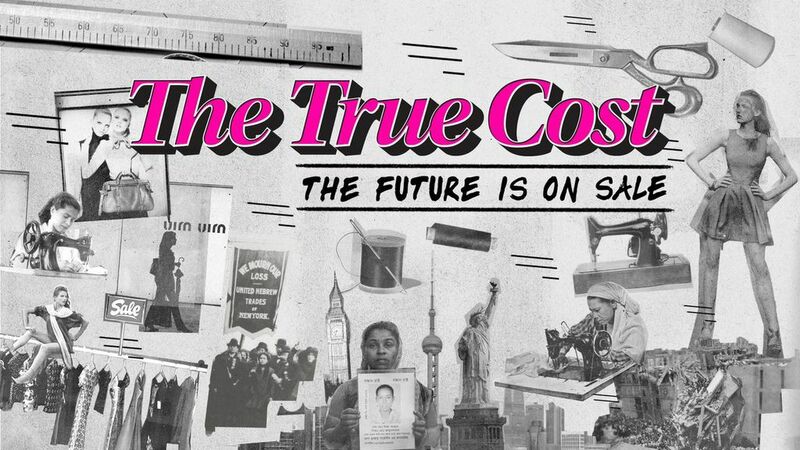 If you answered – no, no, yes to any of these questions, I recommend you watch the documentary film The True Cost. You might find a screening near you by checking their website. You can also watch it on Netflix or download it using other streaming services. Give them a thumbs up on Facebook. This film covers and explains the global epidemic of ‘fast fashion’ so well. It effectively illustrates how first world consumers demanding lower prices and constant availability of new designs catapults profit seeking conglomerates into sourcing production to the lowest bidder. This results in garment workers working in unsafe conditions and not having the ability to feed or school their families. The director of this film, Andrew Morgan first delved into this topic after the Rana Plaza garment factory collapse in Bangladesh in 2013 were over 1000 people were killed and many more injured. I promise you, after you see this film, you will re-think where and how you purchase your clothing.